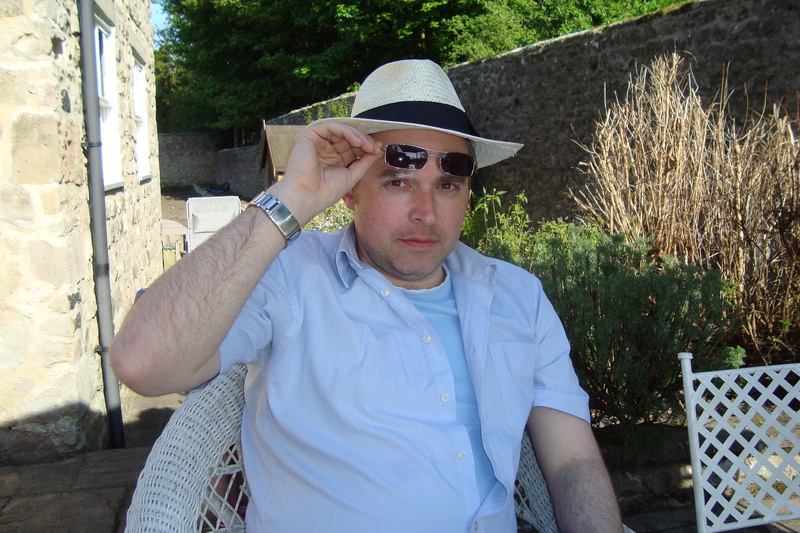 On 11th February 2012, my beloved husband and soul mate Mark dropped dead, suddenly, aged 37. Despite the fact that I have always written, I was unable to commit a single coherent line to paper in the year following His death. In April 2013, on the advice of a counsellor, I started writing a blog – Wife After Death – as a way of releasing some of the heartbreak, and in the hope that I might find kindred spirits out in the ether. The blog went on to win a national award, as well as bringing a raft of inspiring and supportive individuals into my life, many of whom were going through the same shared hell of losing a spouse. My memoir, Me After You, has developed from the blog and will be published in July this year. You can read Wife After Death here.